This beautiful stone and timber property is set in a peaceful location boasting spectacular views over the Meribel Valley. There is a shuttle service which operates in the morning and the afternoon to whisk you too and from the piste although the chalet is within easy walking distance of the main heart of Meribel with its many shops, bars and restaurants. 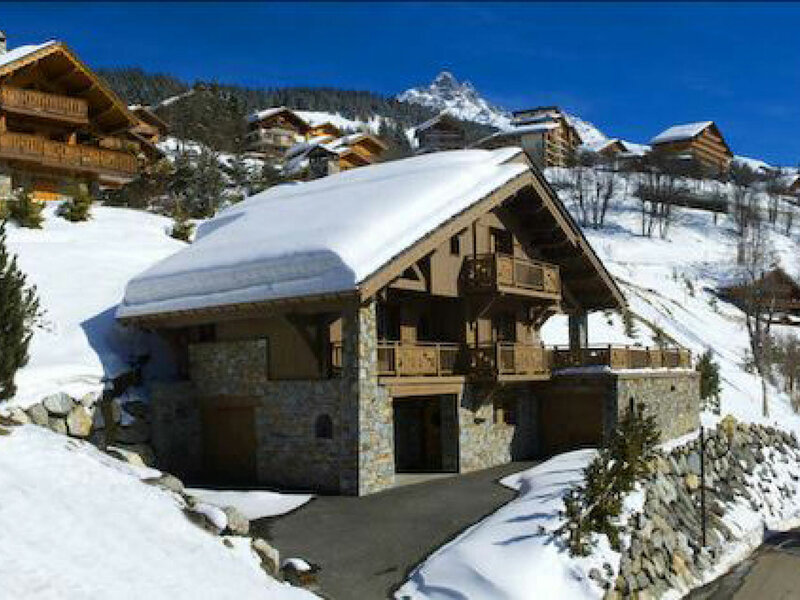 Chalet Amanjena is in peaceful yet commanding position, just 400m from town centre. You will be superbly looked after by two of our specially-selected chalet hosts (likely a couple) who live out.